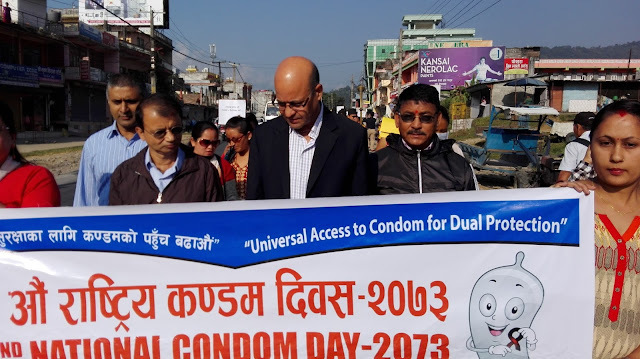 National Condom day is observed on the first Saturday following the Kojagrat Poornima every year. 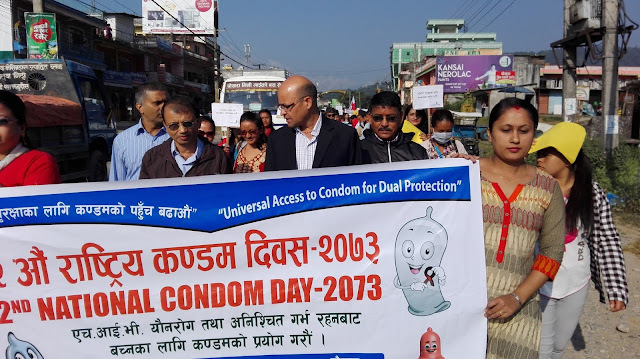 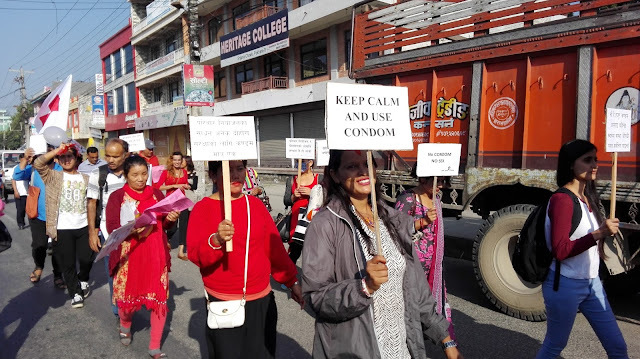 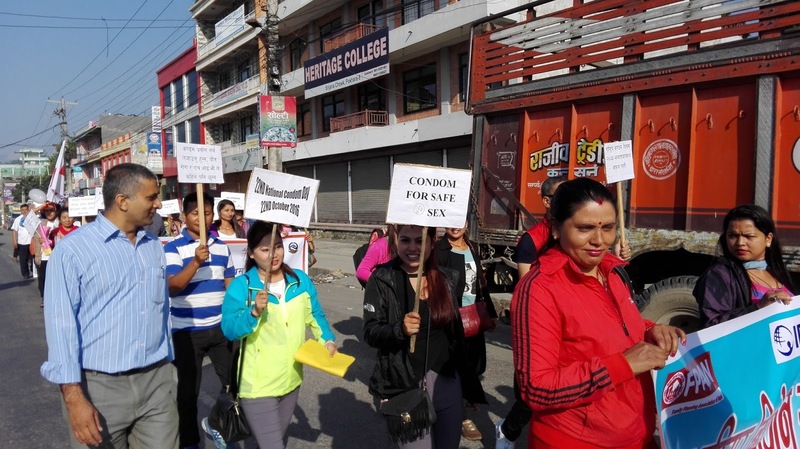 The 22nd National Condom Day was marked today with the slogan ‘Condom use for dual protection’. 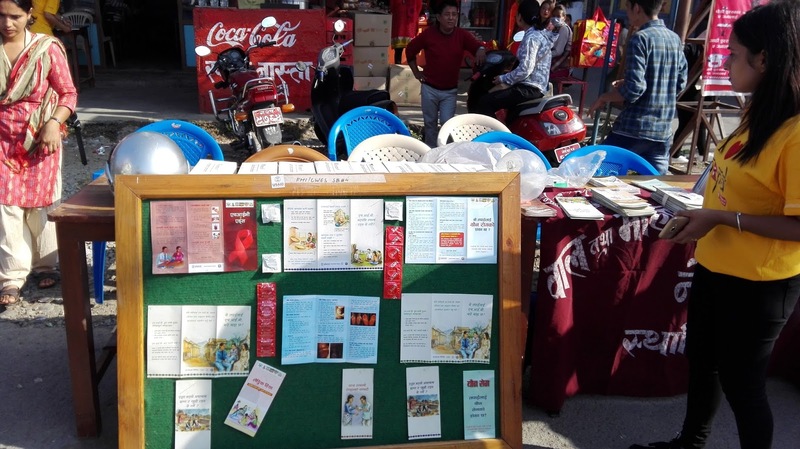 The Objective of this day is to raise awareness and to promote the use of condom for dual Protection; Prevent HIV and sexually transmitted infections as well as unwanted pregnancies. 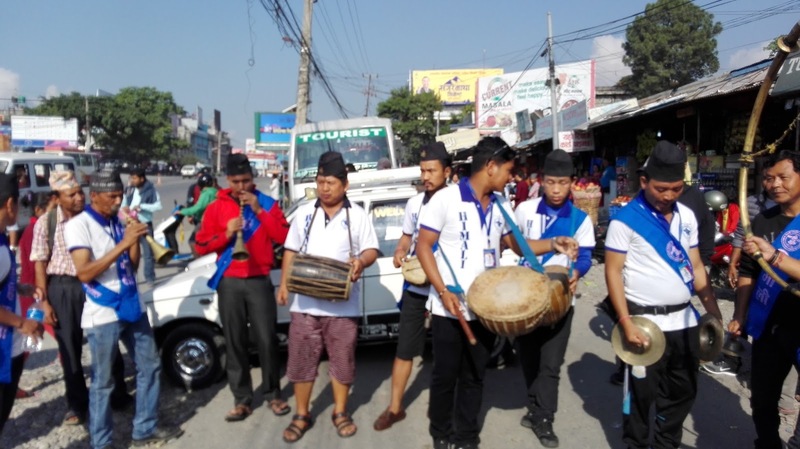 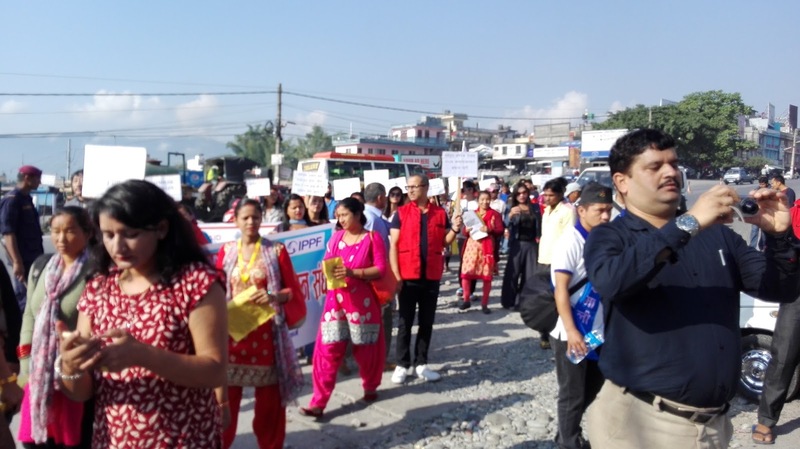 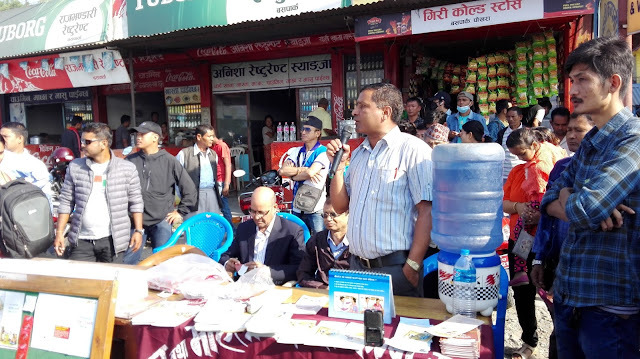 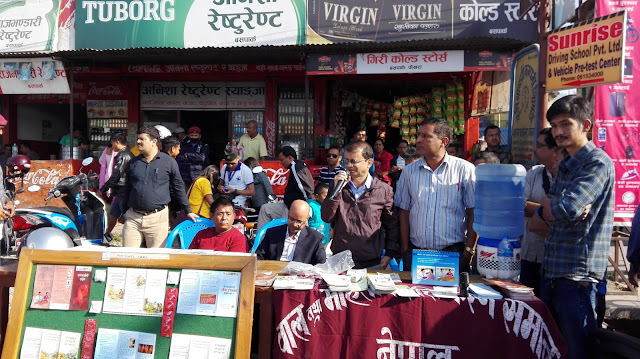 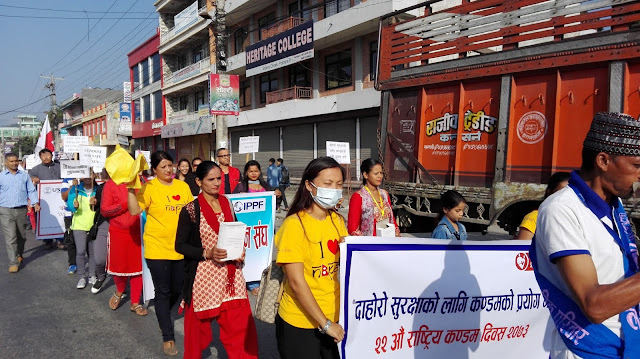 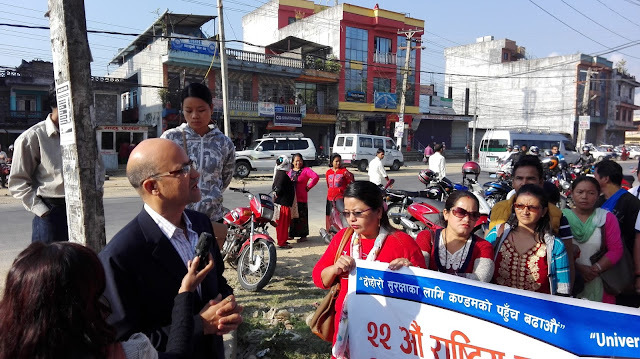 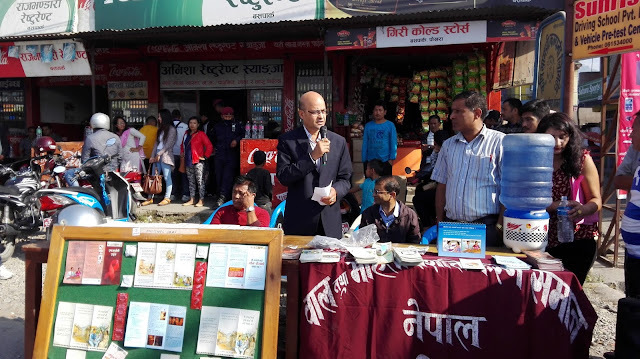 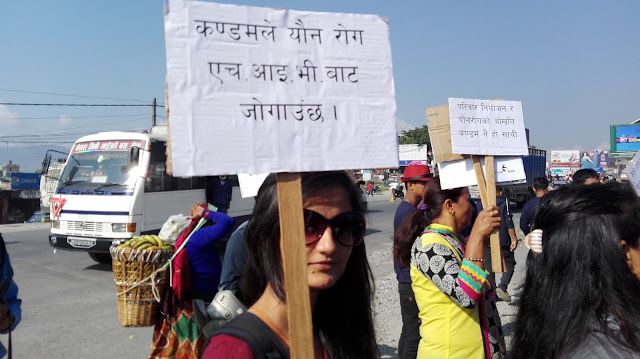 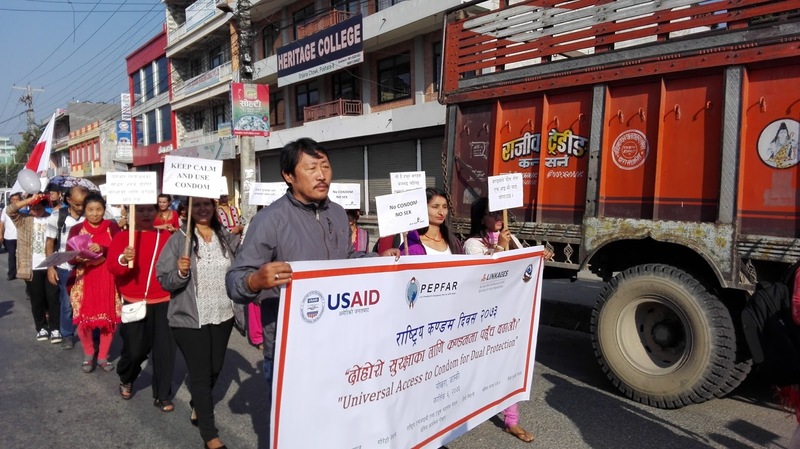 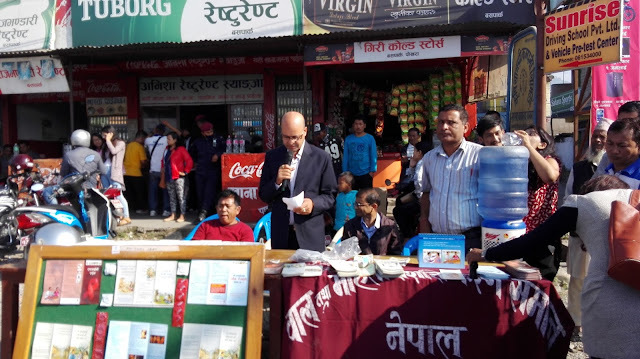 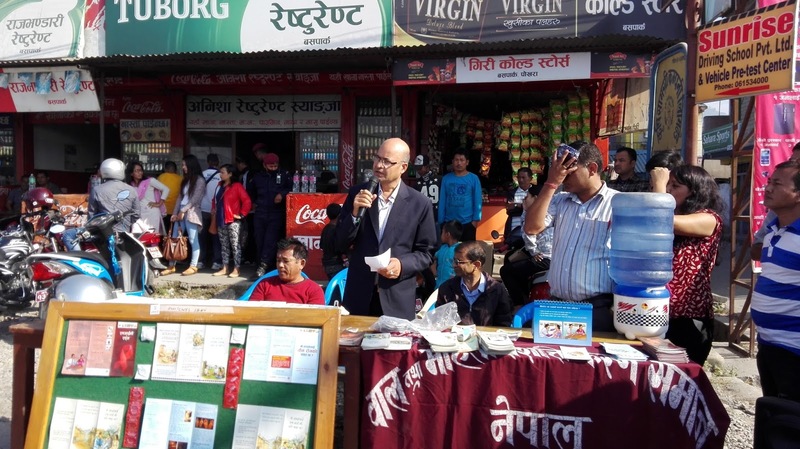 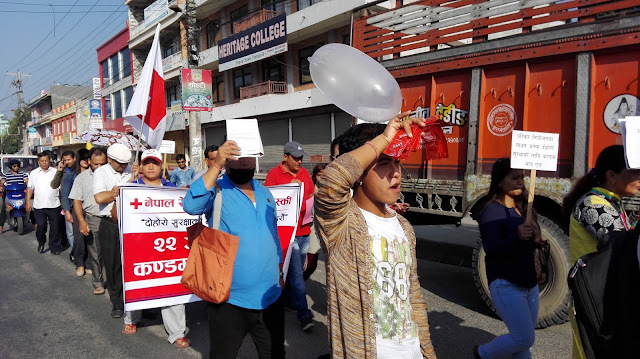 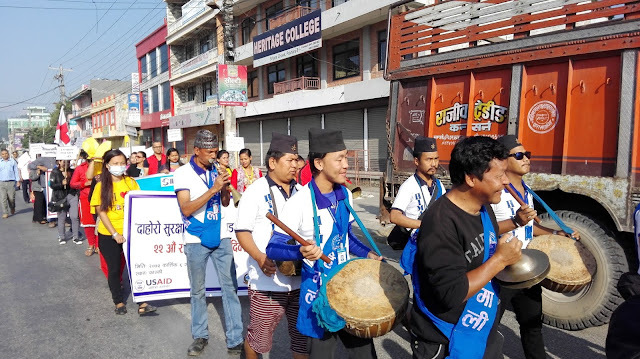 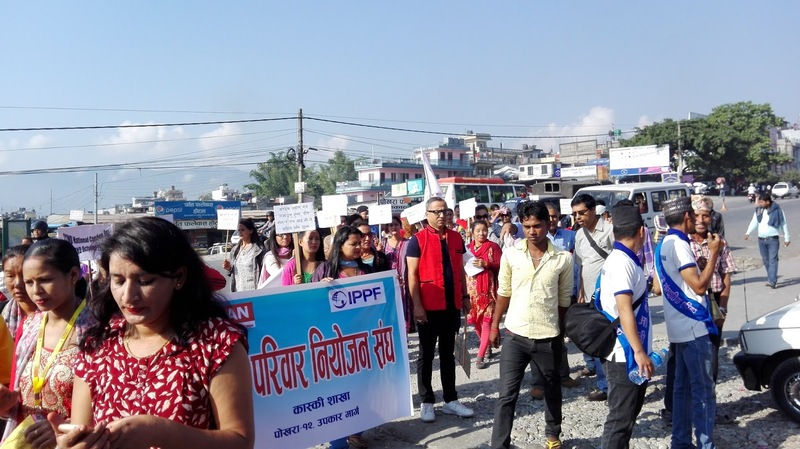 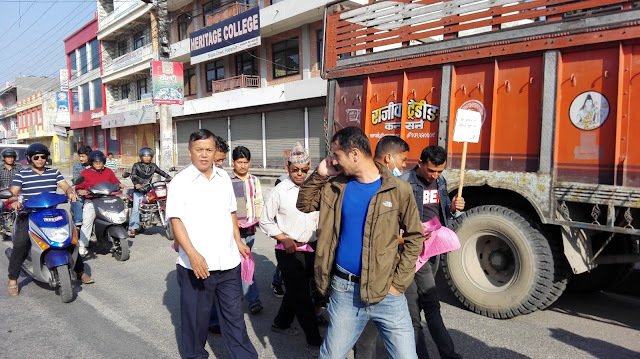 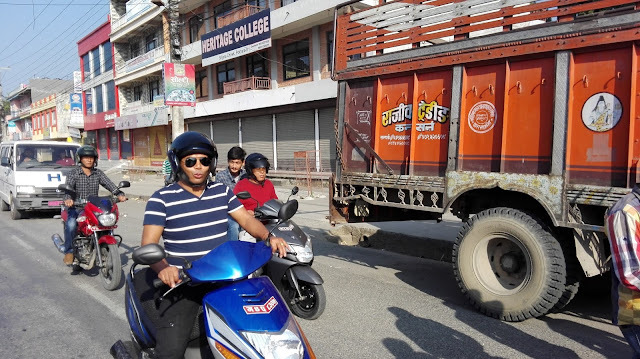 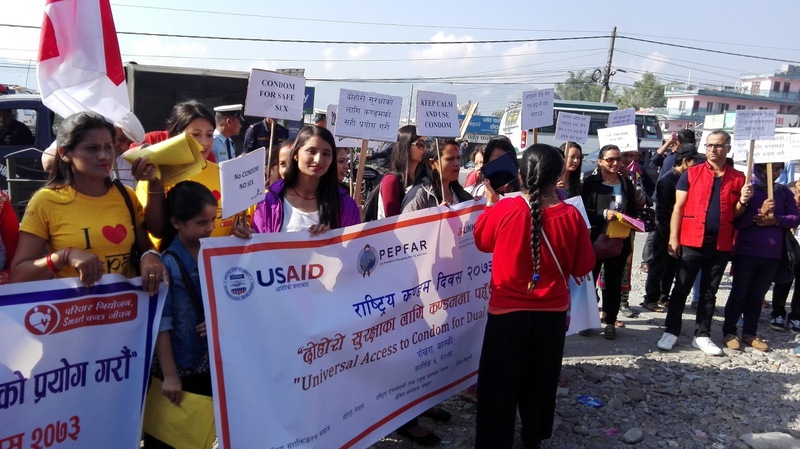 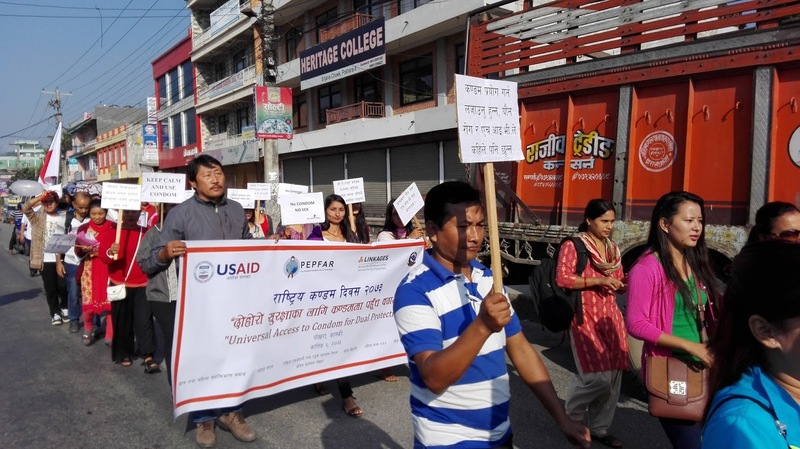 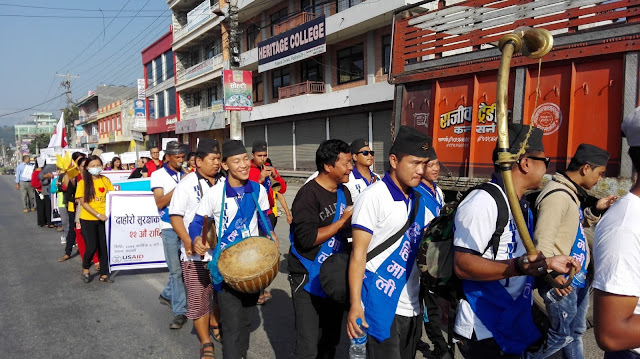 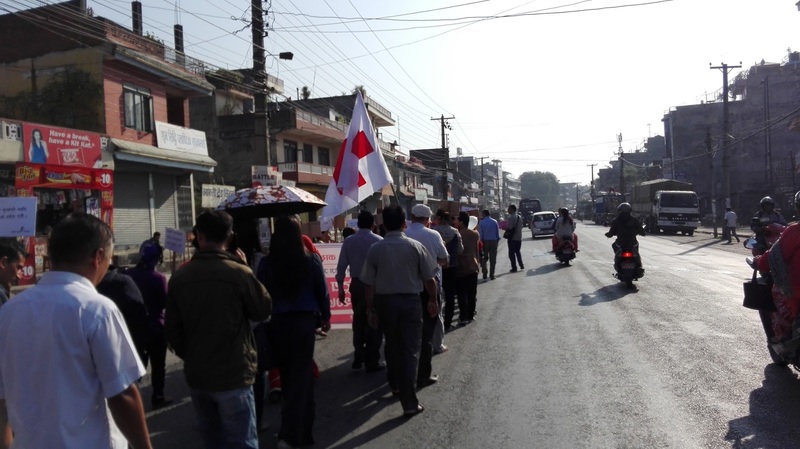 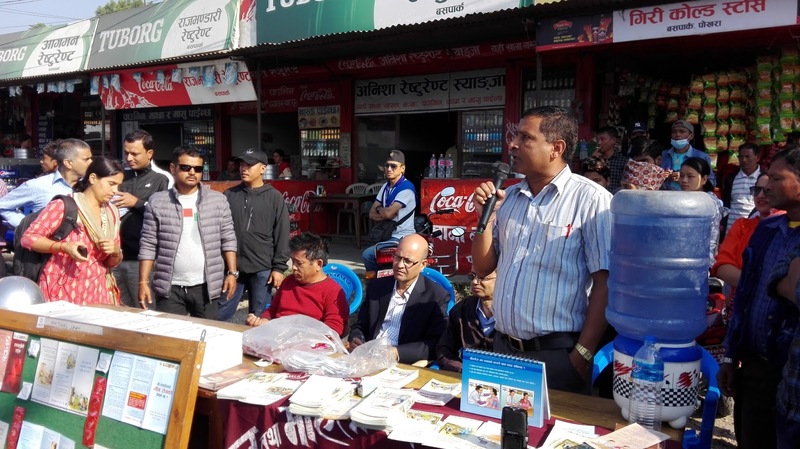 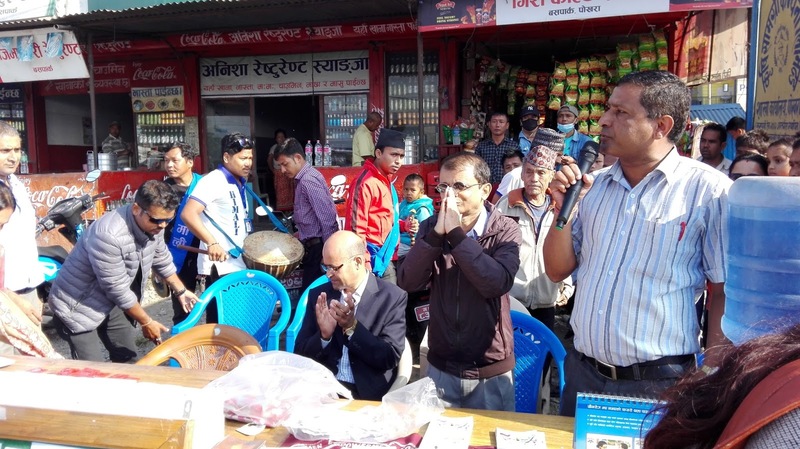 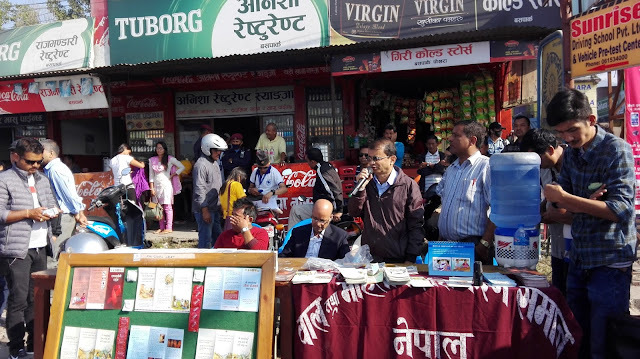 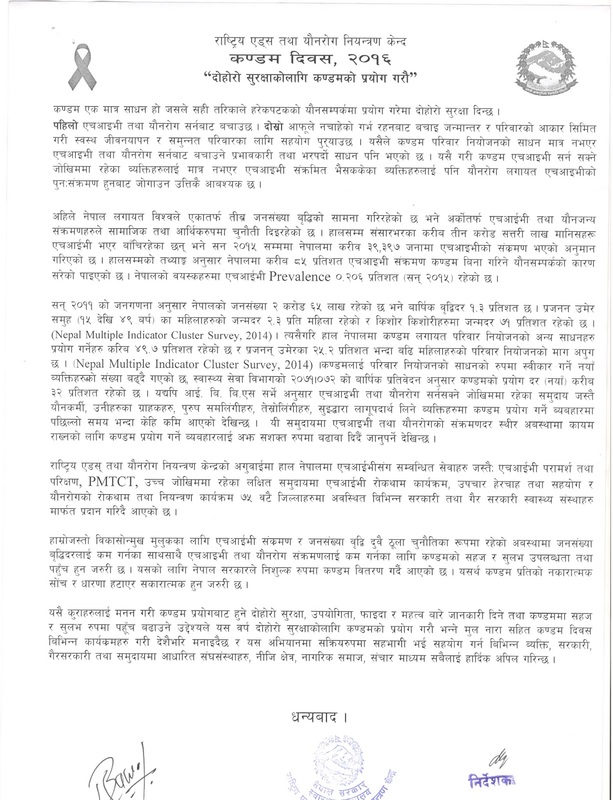 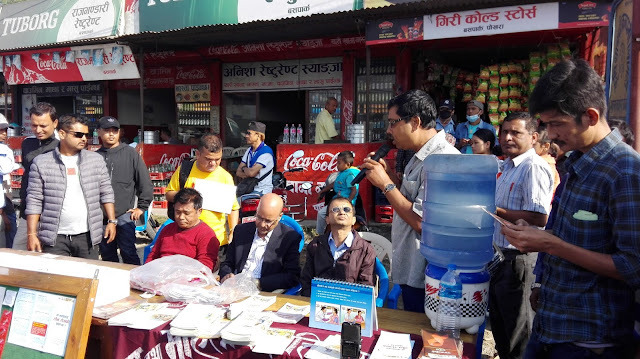 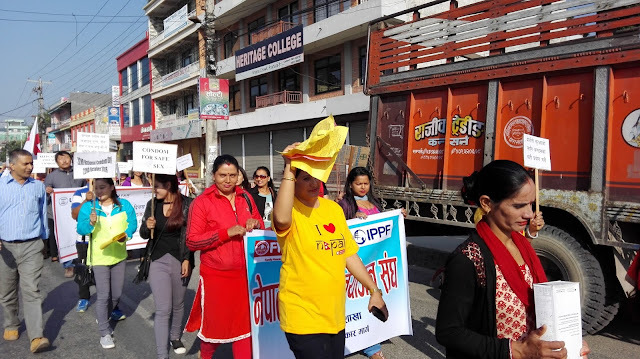 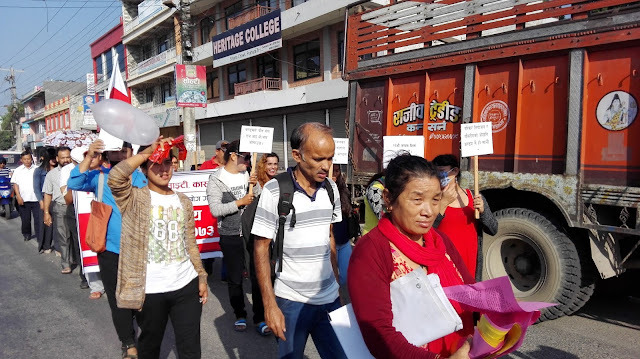 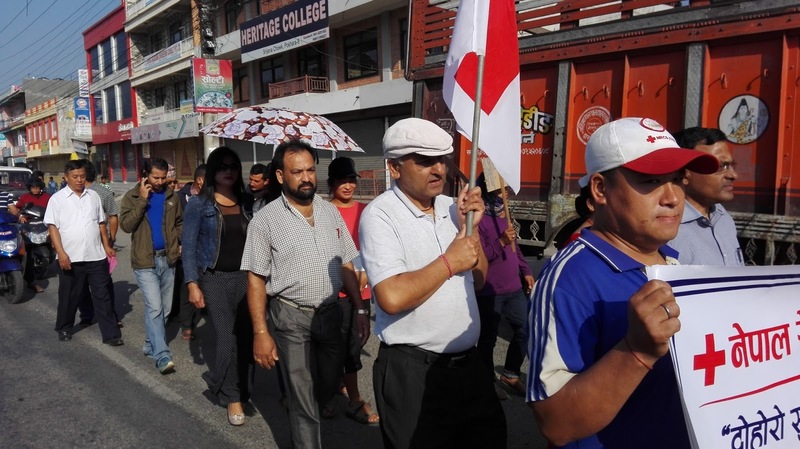 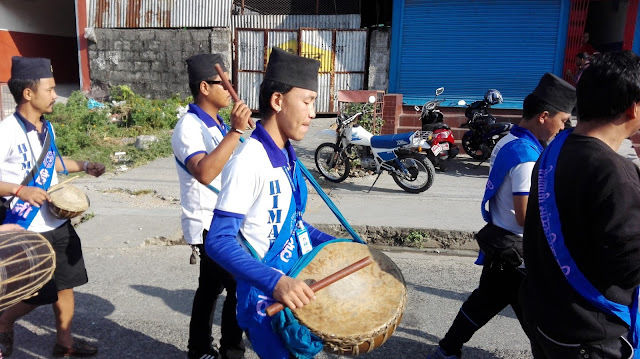 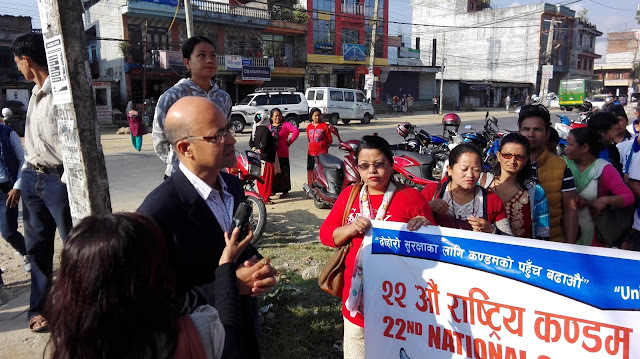 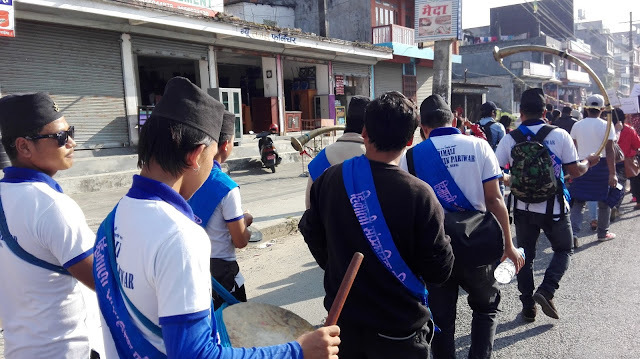 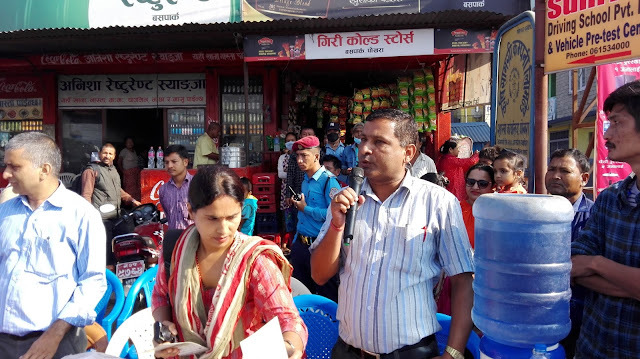 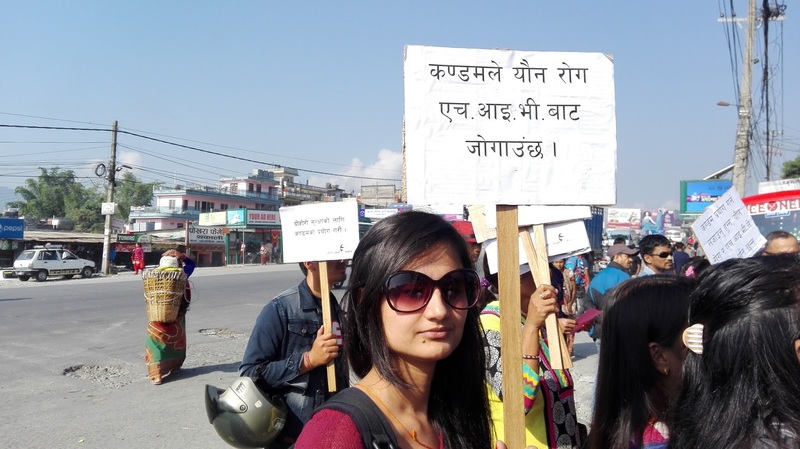 In coordination with local nongovernmental organizations, DPHO-Kaski organized rally & Info desk in Pokhara.